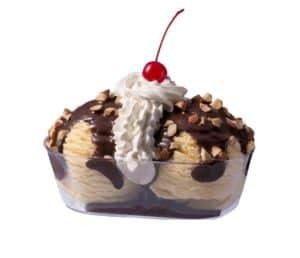 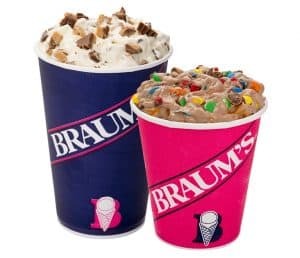 Try one of our famous ice cream sundaes, indulge in a Braum’s Banana Split, or a creamy, thick, delectable milkshake today. You know you want one. 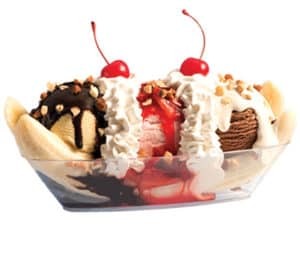 Our tempting ice cream menu is filled with the sundaes and frozen treats you grew up loving. 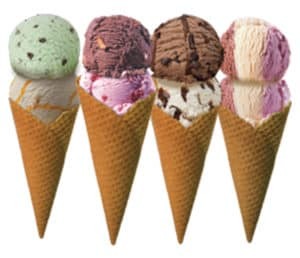 Enjoy a blast from the past or try one of our brand-new ice cream creations. 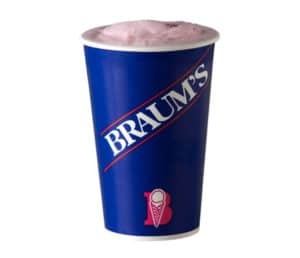 Braum’s, your neighborhood ice cream store, uses the best locally-sourced ingredients and dairy that comes straight from our farm to create the best ice cream around. 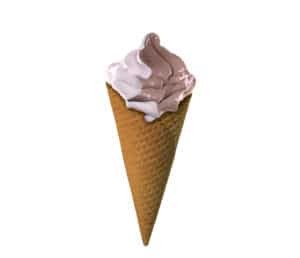 Stop by our ice cream counter or grab a cone on the go at our drive-thru window.